Isnin - Khamis: RM 150.00/malam. 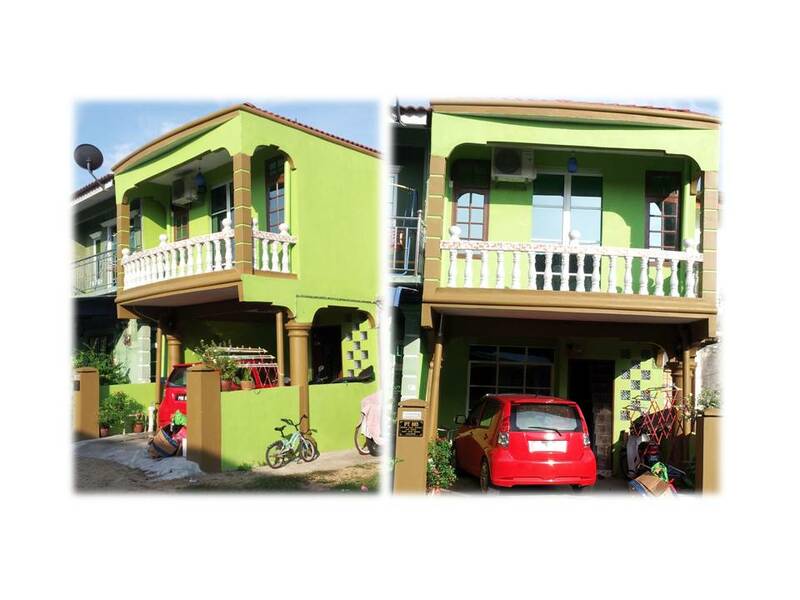 Azieman Homestay is a double storey terrace house, located at Panji, Kota Bharu, Kelantan. This homestay have 3 bedroom and 2 bathrooms. One bathroom located on first floor in the main bedroom and can be share with others. 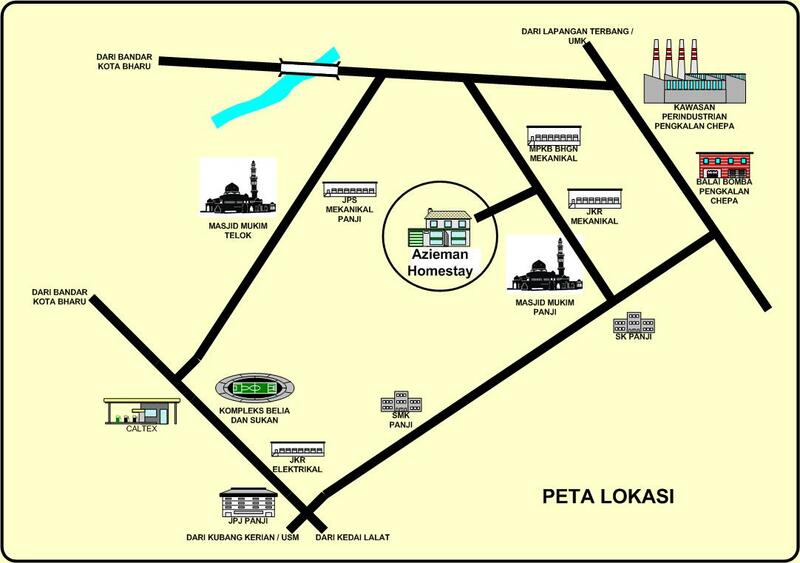 The other one is located on ground floor. 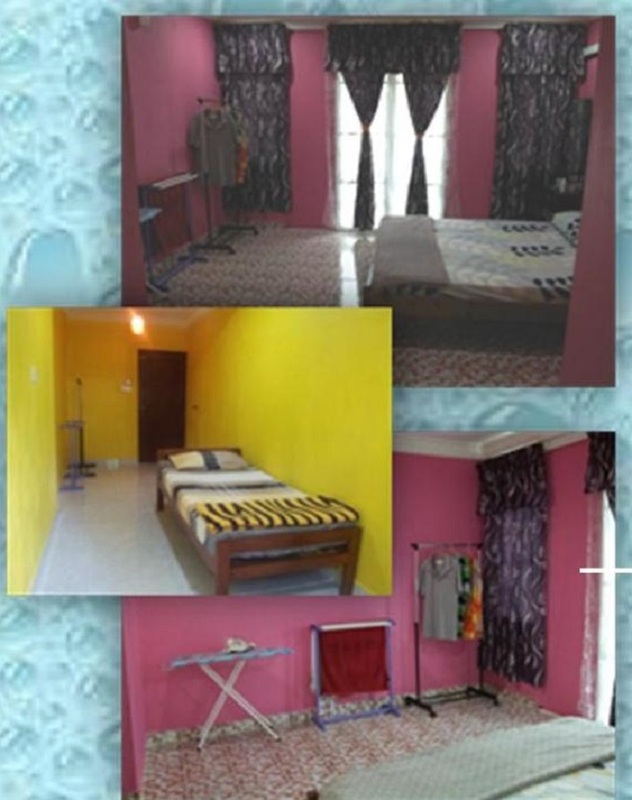 The house are equipped with air conditioner (in the main bedroom only), fan (in every room, kitchen and living room), kitchen, fridge, washing machine, sofa, tv and Njoi. 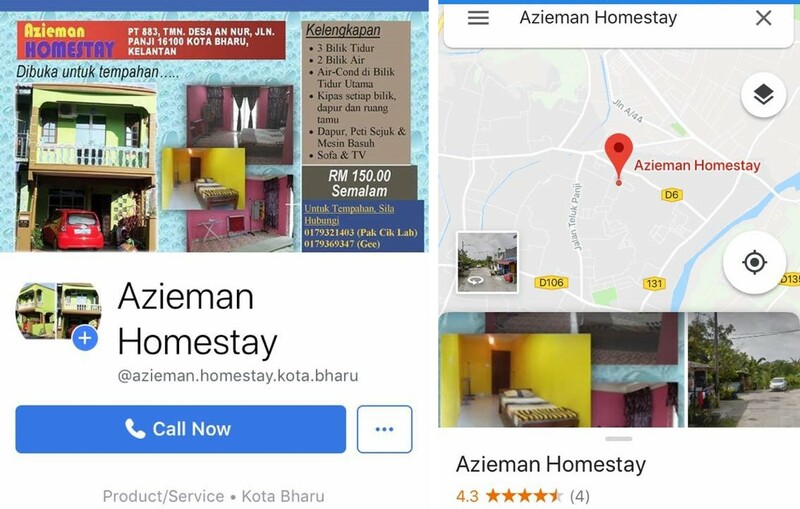 This homestay is around 6 to 7Km from Kota Bharu Town, General Hospital, Stadium, Siti Khadijah Market, Bulu Kubu Bazaar, around 10Km from Wakaf Che Yeh, 8Km from Airport, 5Km from Kubang Kerian, 2Km from University Malaysia of Kelantan.